A bold attempt is half of success. 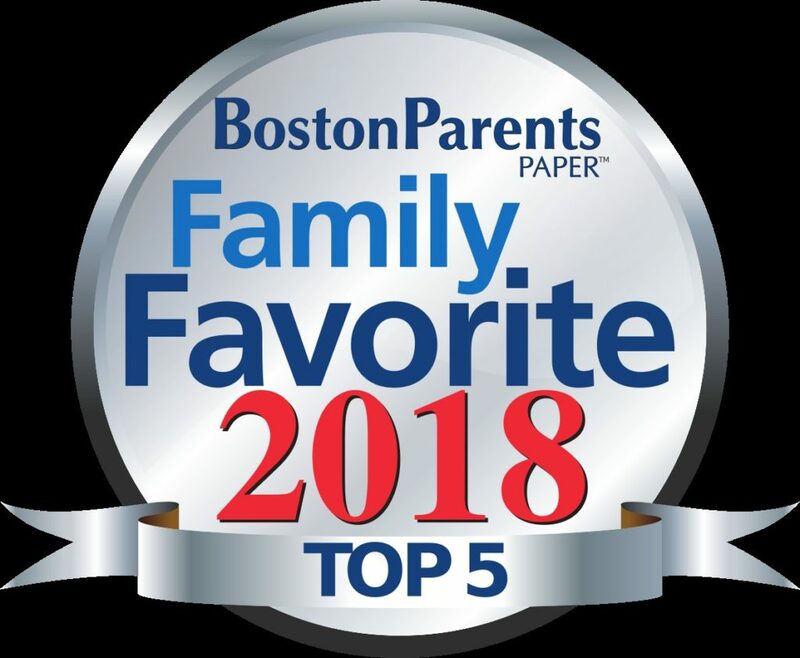 Y3K Tutor In Your Home was recently presented the Family Favorite Reader’s Choice Award from the Boston Parent’s Paper. Readers voted for us in the category of Top 5 Math Program. We are honored to receive this award and thank all of you that voted for us. Y3K Tutor In Your Home was presented with the Family Favorite Reader’s Choice Award for being Top 5 Math Program 2018. Make your life an exclamation not an explanation. Call Y3K Tutor In Your Home today! Success is never more fun than when you are the underdog competing against giants and winning. The minor aches in life today with assistance from Y3K Tutor In Your Home, will pay off handsomely tomorrow. Sometimes students with executive function issues respond well to visual cues. Use images rather than words. Pictures and colors work great. Executive function students can benefit when you say things more than once if needed. Be sure to simplify and slow down if there are processing issues. Executive function students can be overwhelmed with multi-step directions. Be specific with directions and in as few words as possible. Make “To Do” lists. Students with executive function can use these lists to stay on task by focusing on what they have remaining to do and what has already been completed.